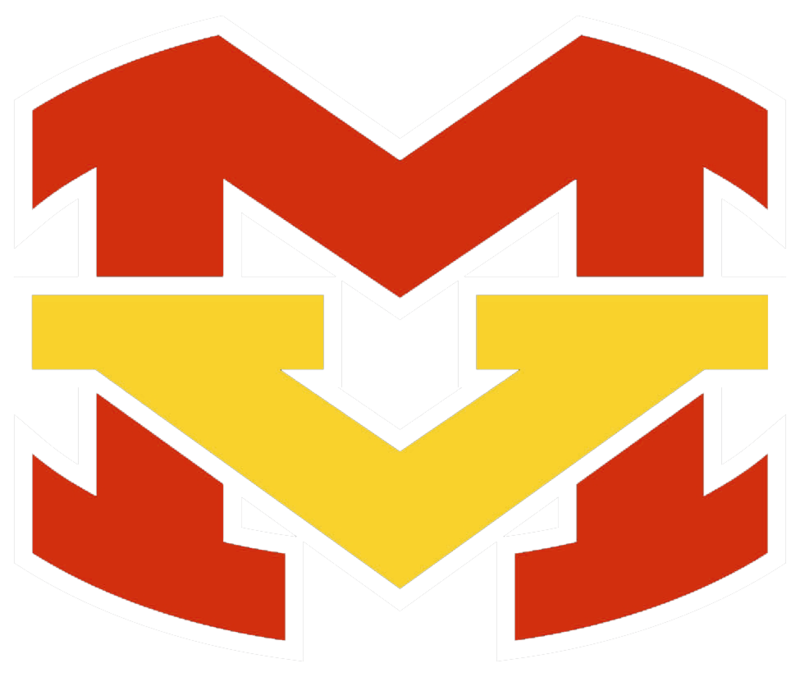 Tuesday, March 8, 2016 12:00 AM J Serra Catholic High School AWAY 44 Mission Viejo High School HOME 126 Meet Recap Congratulations, Diablos! Thursday, March 3, 2016 3:15 PM Mission Viejo High School AWAY 101 Dana Hills High School HOME 69 Meet Recap Congratulations, Diablos on a great first meet of the season! Thursday, May 12, 2016 3:00 PM Mission Viejo High School AWAY 6 Laguna Hills High School HOME 1 Game Recap Diablos clinch outright league title with a 6-1 win over Laguna Hills! Diablos News · May 6 Diablos Dominate OC Championships! 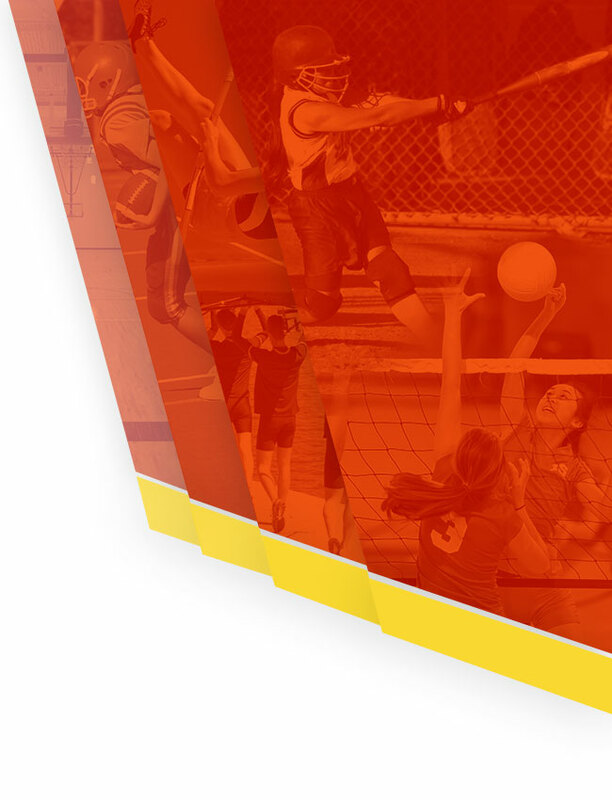 Diablos News · May 6 Girls’ South Coast League Champs! 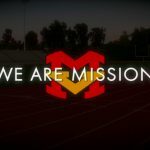 Multiple Teams · Mar 28 MV Football CIF and State Champions! 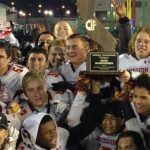 Mission Viejo finishes an undefeated season as CIF and California State Champions!